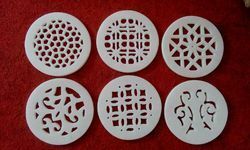 Marble Coasters offered by the company is made using best technology for ensuring excellent durability. 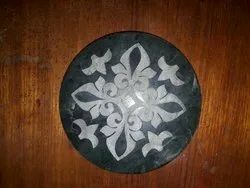 Modern marble coasters are a magnificent mix of contemporary and conventional design and hence highly appreciated by the clients. 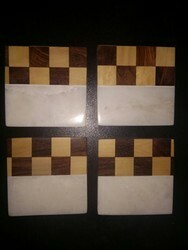 The intricate and stylish designs of the modern marble coasters give them a classy appearance. 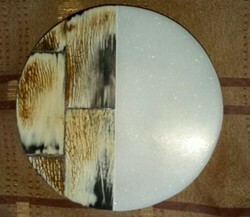 Avail modern marble coasters from us at astonishing prices. 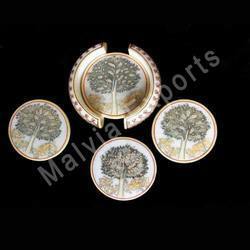 We are the leading and prominent Manufacturer, Exporter and Wholesaler of Handicraft Coaster. 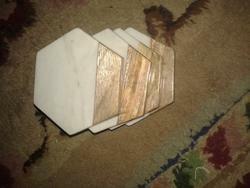 Modern Marble Coasters offered are made available by usand comprises Modern Coasters Set in height of 7 inches. 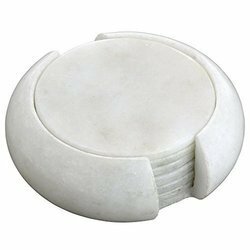 Designed and developed in quality marble finish, these coasters are highly desired for their smooth and excellent finish as well as superior durability. Offering a mix of contemporary as well as conventional designs, these are also highly desired because of their classy appearance. 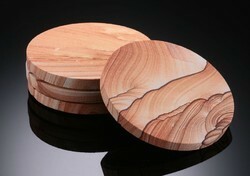 Marble Roaster Coasters offered are offered by us comprising Modern Marble Round Coasters Set in size of 4.5 x 2 inches. Besides providing for functional usage, these are also highly desired because of their value as a decorative item and find high demand in areas like Restaurants, Households, Resorts, Office and other similar places. 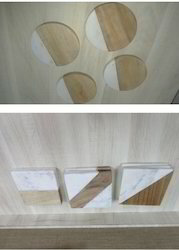 We can also develop these in other finishes as desired by the customers. 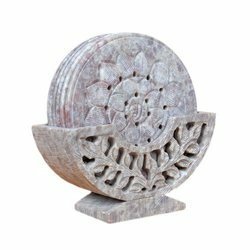 Designer Marble Coasters are our made of high grade stone material with sturdy and stylish finish. 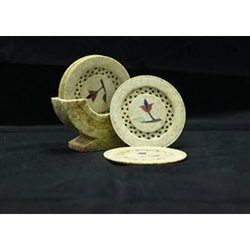 These crafts are highly fashionable modern design suitable for both home decor and corporate use. 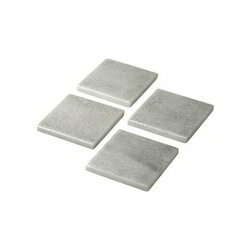 We are providing a wide range of Square Coasters. Perfect for chilled bottles. Absorbs all extra water which appear on bottle surface. 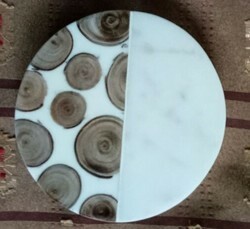 Marble stone green coaster with laser itching designing. Same way any company logo or design can be itched. Best use for hotels and offices.